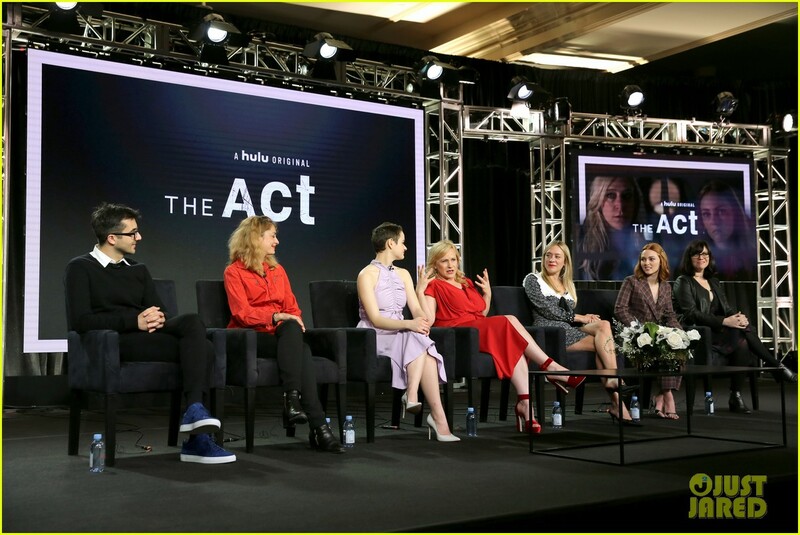 Joey King & AnnaSophia Robb Buddy Up at 'The Act' TCA Panel! 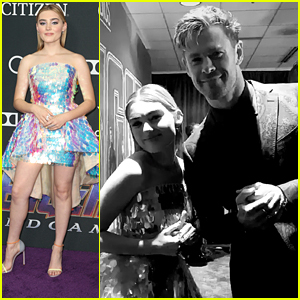 | Photo 1215826 - Photo Gallery | Just Jared Jr.
Joey King & AnnaSophia Robb Buddy Up at 'The Act' TCA Panel! Posted in Joey King & AnnaSophia Robb Buddy Up at 'The Act' TCA Panel!